Redbubble is a print-on-demand service that helps artists and designers reach new audiences and sell their work more easily. It’s completely free to join, so you don’t have to worry about a subscription fee. Millions of people visit Redbubble each month — a huge market for your designs. The site also has a wide range of product options, from shirts to even pillows, giving you more ways to monetize and market your designs. In other words, you can be assured your designs will be put to their fullest potential. Better yet, you basically just need to upload your designs, and Redbubble will do the rest for you, from printing and shipping to customer service. As a graphic designer, this hands-free approach allows you to use Redbubble as a source of passive income, while focusing your time and effort on other projects. More importantly, you retain full ownership of your designs. As such, you can sell your designs across different marketplaces, such as Teepublic and Design By Humans, and earn even more money in the process. Redbubble also gives you control of your price margins. To change the markup, simply go to Account Details and select Product Pricing under Artist Tools. You are also provided with the base cost of all products, so you can decide how much of a margin to set. However, note that the average margin is around 17% of the retail price, so consider using that as a benchmark in order to stay competitive. To upload a design, go to Add New Work. Once done, you will notice that Redbubble makes it really easy to add and edit products. Everything is done on one page, and you can use a singe image to make individual edits on all products, from sizing and positioning to colors. Finally, be sure to add a catchy title and description; proper tags will improve searchability and allow buyers to find your design. Although it’s easy to put your designs on sale on Redbubble, to earn a decent income you will have to do your own promotion and bring in sales. With so many designs uploaded to Redbubble each day, getting people to like and buy your designs can be an uphill battle. But you never know, some of your designs might be popular from the get go and net you sales even without any advertising on your part. A look at the most popular designs featured on the homepage will give you a feel on what sells. if you’re looking for more promotion, check out the Journal feature on Redbubble, which acts as a blog for you to create additional marketing content. At the same time, the site also has an active community, with many groups for you to participate and post your designs. Just be sure to stick to the rules as established by the group’s administrator so you don’t run into any trouble. Redbubble provides social sharing on platforms such as Facebook, Tumblr and Pinterest, so you can easily get the word out on your designs. If you are serious about promoting your designs on Redbubble, the site provides the option to add a Google Analytics tracking code, so you can track your traffic and customize your strategy accordingly. Your earnings are sent automatically every month so you don’t have to request for a payout. You can either receive payments through PayPal, or by ACH direct bank deposit if you’re located in the United States. Redbubble is a well-designed, easy-to-use platform with a nice variety of products. If your designs are of good quality and you do some promotion, you will be able to earn a steady income there with little to no maintenance. 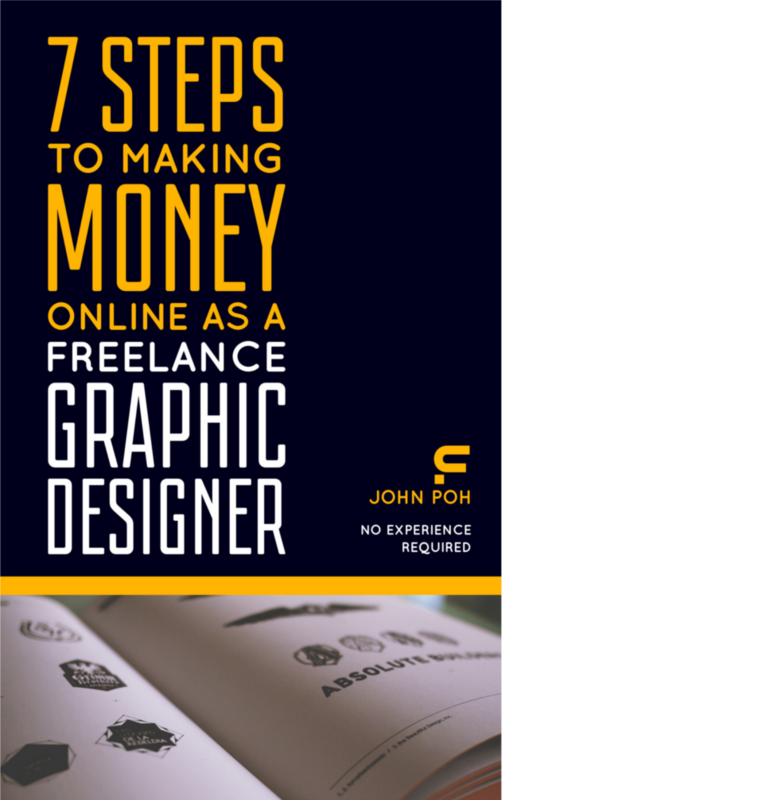 Have a question related to working online as a freelance graphic designer? Post them on our subreddit and subscribe by clicking here. We also have a Discord which you can join right now by clicking here.